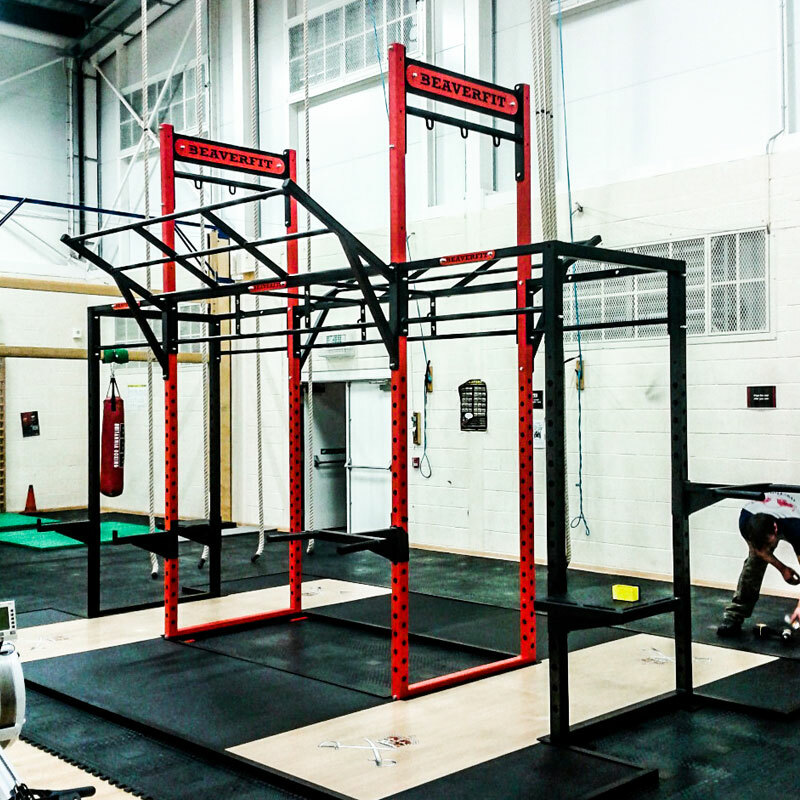 The BeaverFit ® Crusader Indoor FTR (Functional Training Rig ) is one of the most popular rigs and has proved very popular with everyone from individual fitness enthusiasts to the British military. It is quick and easy to build, dismantle, store and transport and will fit into the back of a transit van. 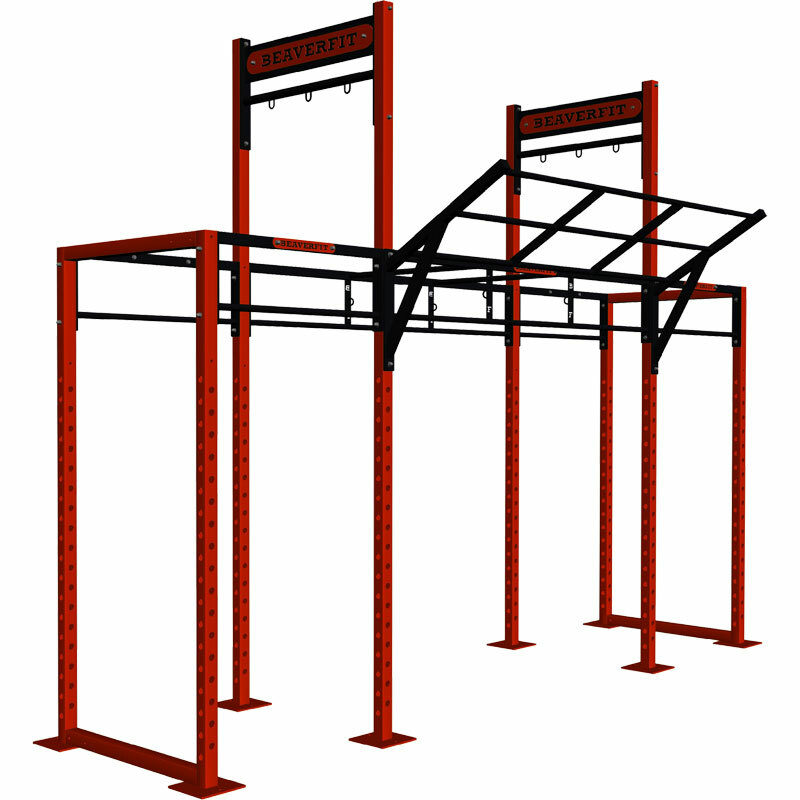 Durable and robust construction which can be used for functional fitness and group training. 2 x Towers for rope climbs and gym rings. Quick and easy assembly in just 60 minutes. Allows to train up to 20 people simultaneously. Crusader FTR Dimensions - H 376cm x W 494cm x 207cm.